We traveled the globe to create a multi-platform branded series with National Geographic and Herbal Essences, highlighting their groundbreaking partnership with the Royal Botanic Garden, Kew in London to authenticate the naturally-derived botanicals that go into their new bio:renew line of shampoos and conditioners. 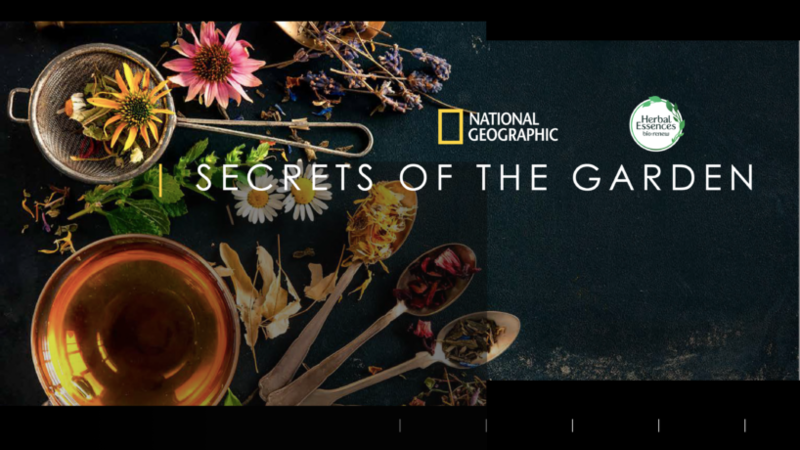 We worked alongside Nat Geo Studios Branded Content team and our series production partners at Pilgrim to develop and pull off an extensive, worldwide production in just over a month documenting the amazing work of botanists to unlock the power of plants for our everyday use. We traveled to find real botanicals like argan oil and aloe in Morocco and Texas, seeing how they make their way to Kew in London to be verified and ultimately into the products from Herbal Essences. The 360 campaign included a 30-minute branded special airing on National Geographic, as well as social and digital content that blanketed their O&O sites across Facebook, Instagram, Snapchat, and native websites. After the shoot, P&G came to us to create a stand-alone :15 commercial for Herbal Essences using the story we captured to further their message of why plants – and botanicals – matter to everyone.